Disclaimer: Some of the following links are affiliate links, which means if you click on them and purchase a product I will earn a commission on that product with no extra cost to you. I have used all of the products listed below and I highly recommend them. If you don’t want to spend any money or make any money on your blog, then I would use wordpress.com or blogger to start a food blog. But keep in mind that these platforms are very limited. For example, they have limited themes, limited customization, no plug-ins, no advertising, and no affiliate marketing available. 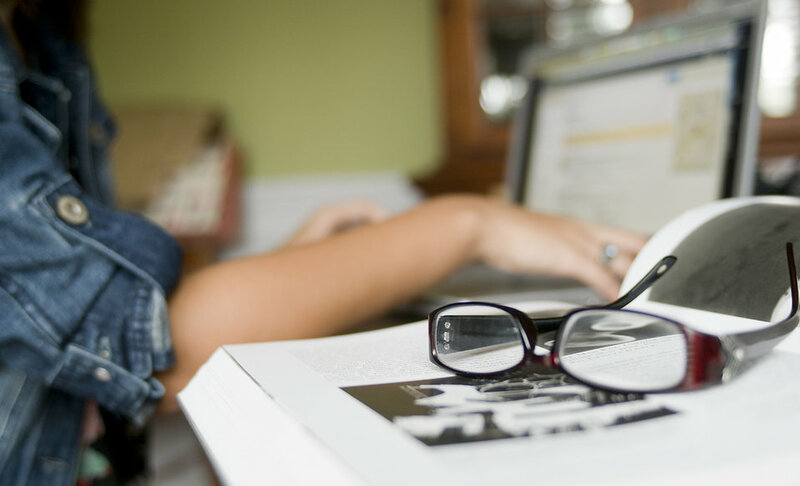 If you want to start out blogging as a hobby and then maybe generate an income from your blog in the future, I would either invest in a wordpress.org site (it will cost some money), or I would use a free wordpress.com site that you can later pay to have transferred to a wordpress.org site for around $130. But there may be some glitches when you transfer your site from wordpress.com to wordpress.org. So, if you know for sure that you want to eventually create an income from your blog, I would recommend starting with wordpress.org. Choose a host. When you use wordpress.org or any other self-hosted platform, you need a host that serves your site. I use SiteGround as my host. Why? I did a lot of research and they are a great option. Read some reviews of SiteGround at WPBeginner, Best Host News, and WP Site Care. Choose a domain name. My domain is twothirdscup.com. On SiteGround’s homepage, you’ll see the sign up button. After you click on it, there’s a place where you can either register a new domain, or give them a domain that you already have. Happy brainstorming! Install WordPress. Installing WordPress.org with SiteGround as your host is easy. Once you’ve selected a domain name, SiteGround will guide you through the process of selecting a platform (WordPress.org) and setting up your blog. I think WordPress.org is the best platform for a food blogger. I’ve also used WordPress.com and Squarespace and I wish I would’ve just started with WordPress.org. It has excellent themes and plug-ins that are designed specifically for food bloggers. Read my comparison of Squarespace vs WordPress for food bloggers. Pick a theme. There are many free themes you can choose from on WordPress.org. But I decided to purchase a theme from Studio Press. 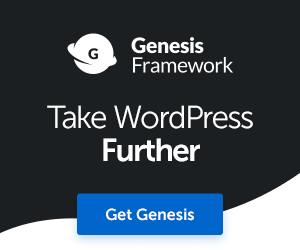 I chose the Foodie Pro theme powered by the Genesis Framework. Foodie Pro is well designed and provides everything I’m looking for in a food blog. Using a theme like Foodie Pro makes it so easy to have a professional looking and functioning food blog. Studio Press has a lot of great themes you can check out here. Use Food Blogger Pro to get started. I stumbled across Food Blogger Pro from another food blog and I’m so glad I did. 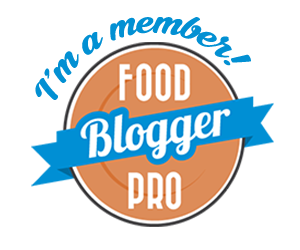 Food Blogger Pro is a site that teaches you all about food blogging through tutorials. It will help any kind of blogger, but it is especially helpful for food bloggers using WordPress. You can sign up and see how you like it. 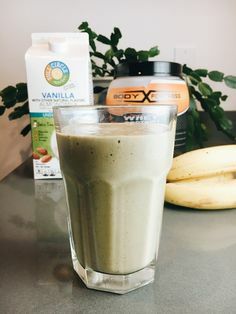 Food Blogger Pro has helped me with Two Thirds Cup in so many ways!